NYC Concerts Shows August 2018. Jay Z, Billy Joel, Jason Mraz, Kenny Chesney,Smashing Pumpkins, Rod Stewart & Cyndi Lauper, Shakira, Jason Aldean and more, while GMA Concert Series, Today Show Summer Concert Series, Central Park Summerstage and Jones Beach concerts are all going strong. 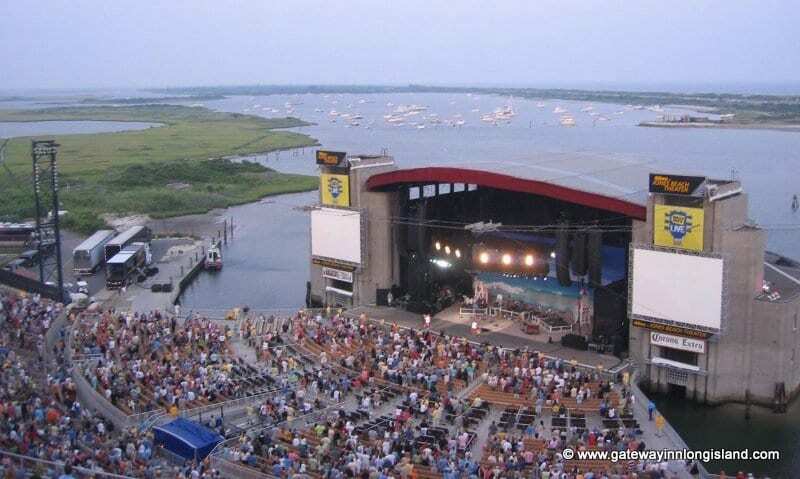 Don’t forget to check our newest outdoor concert venues – Forest Hills and The Ampitheater at Coney Island!